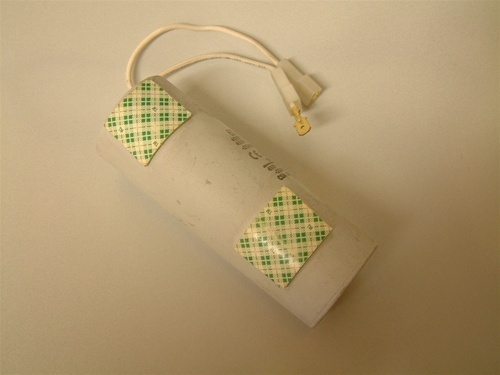 Capacitor for Rotary Lift power units with FA7147 Motors. Used on power units with aluminium motors that have one capacitor in the switch housing. This may be what you need if your motor hums or has trouble starting.